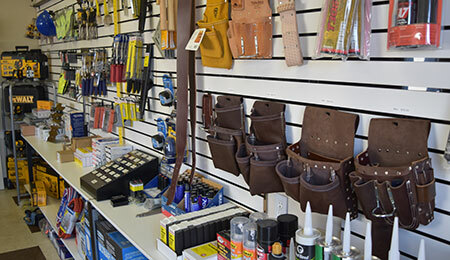 A locally owned and operated business that sells and distributes Construction Tools, Supplies, Fasteners as well as Metal Framing and Acoustical ceilings for Southern Idaho and Eastern Oregon. 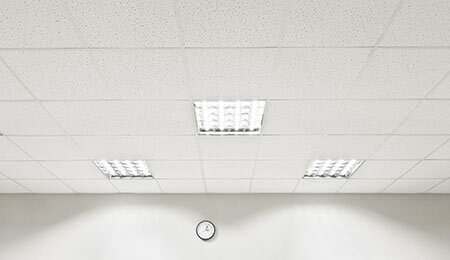 Steel Connections Inc is the exclusive distributor for Rockfon ceiling tiles and systems. This innovative product offers incredible benefits to the healthcare, education and office markets. Please contact your sales representative to hear about this exciting new product. 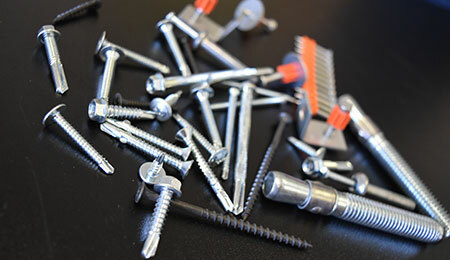 Steel Connections Inc offers many accessories for the commercial drywall contractor including; FFRP Panels and trims, aluminum drywall trims, access doors, adhesives and sealants, and Fire Caulking. Steel connections stocks an extensive inventory of quality metal framing products, clips and accessories. Our knowledgeable staff has many years of experience and are ready to assist you with your metal framing needs, we offer quick lead times and local deliveries. 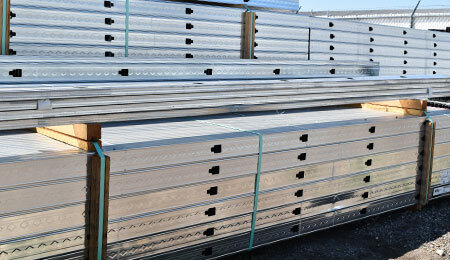 Steel Connections Inc is a supplier of commercial building products to both large and small projects across Southern Idaho and Eastern Oregon. Our knowledgeable staff have extensive experience in assisting customers with metal framing and acoustical ceiling needs as well as many other aspects of construction. 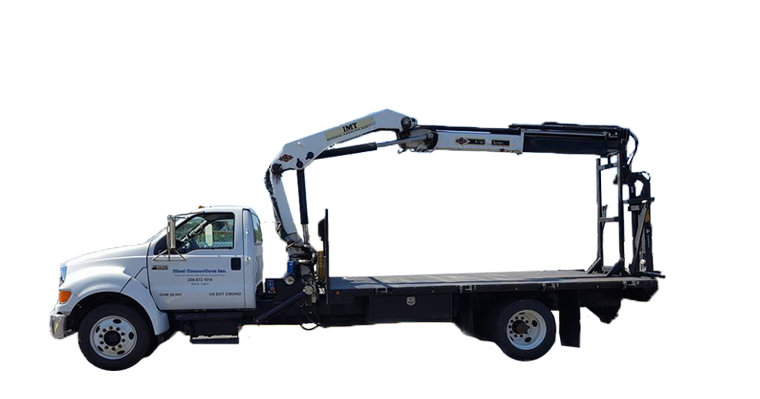 We offer personalized, fast and friendly service that only a locally owned and operated company can offer.